Steven Spielberg To Reboot JAWS? The Dreamworks production company was originally formed in 1994 by Steven Spielberg, Jeffrey Katzenberg, and David Geffen, which distributed it's own films into theaters while Universal was over the releasing of home videos. Dreamworks came to be owned by Paramount for a short period of time and then by 2009 the company became involved in a long term distribution deal with Disney, while their offices have always stayed on the lot at Universal Studios. The decision to make a deal with Disney was reached when a deal could not be made at the time with Universal. That current deal will soon be expiring which makes many wonder, where might Steven Spielberg be taking Dreamworks? It makes perfect sense that Universal would be a top possible destination since Spielberg and the studio have had grand success together with this year's JURASSIC WORLD. "He also is key on potential reboots of other Universal franchises such as Jaws and Back to the Future." Just for the record, these are only possibilities at this point as nothing is set in stone but it would seem that ideas as big as rebooting two huge franchises would not just be thrown around lightly by THR. As far as BACK TO THE FUTURE goes, the rights are owned by director Robert Zemeckis along with his co-writer Bob Gale. Zemeckis has made it known that the two have no interests in allowing a remake to happen. 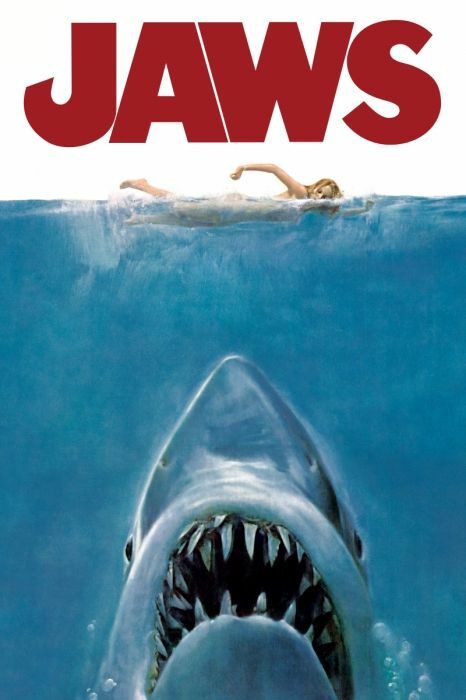 Now when it comes to JAWS, would Spielberg have any interests in producing a new installment into the film series? He has previously made said that he occasionally has ideas for another JAWS movie which do cross his mind, and has even thought of a "very, very good scene" for one. With so many reboots and remakes being shelled out these days, anything is possible. Only time will tell if a deal can be reached between Dreamworks and Universal. Until then we can only wonder what the future may have in store.